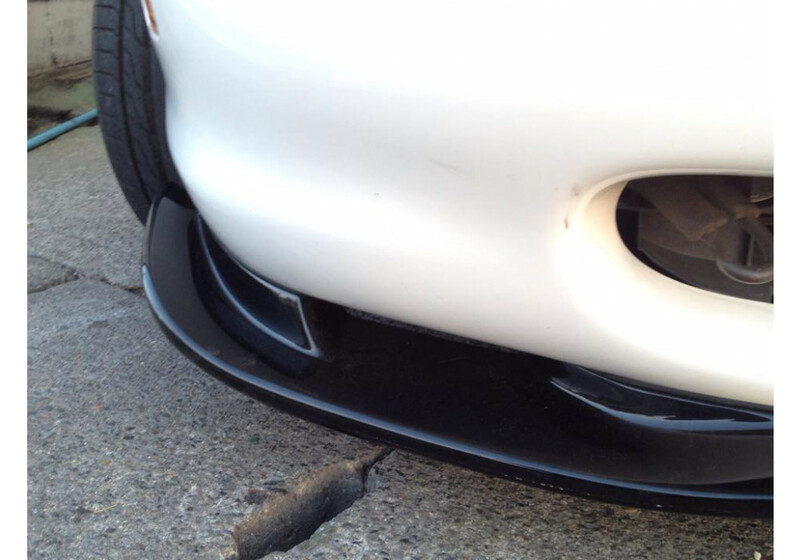 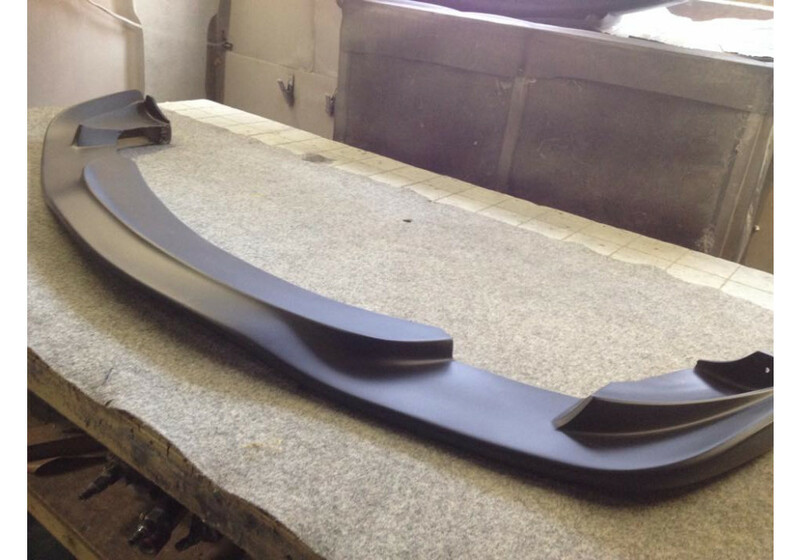 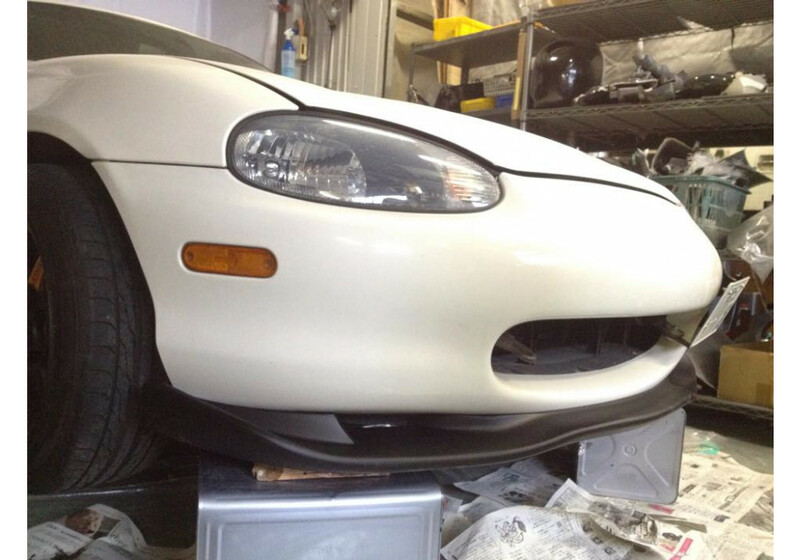 Front Lip made by Jet Stream for pre-facelift NB chassis. 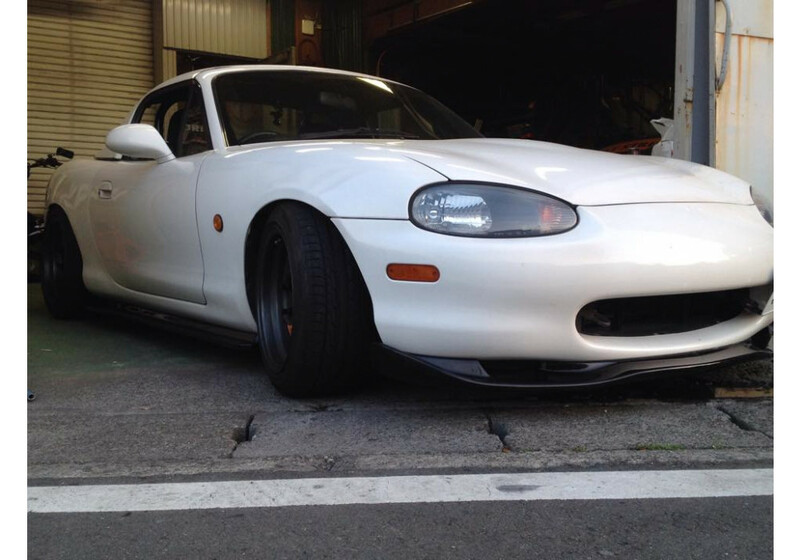 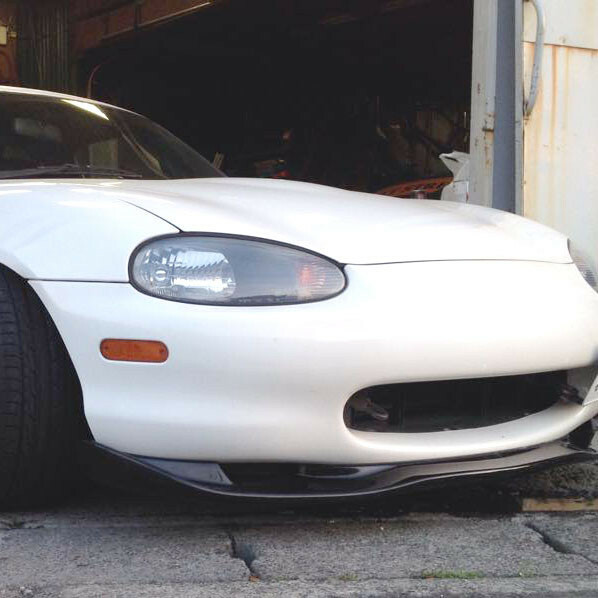 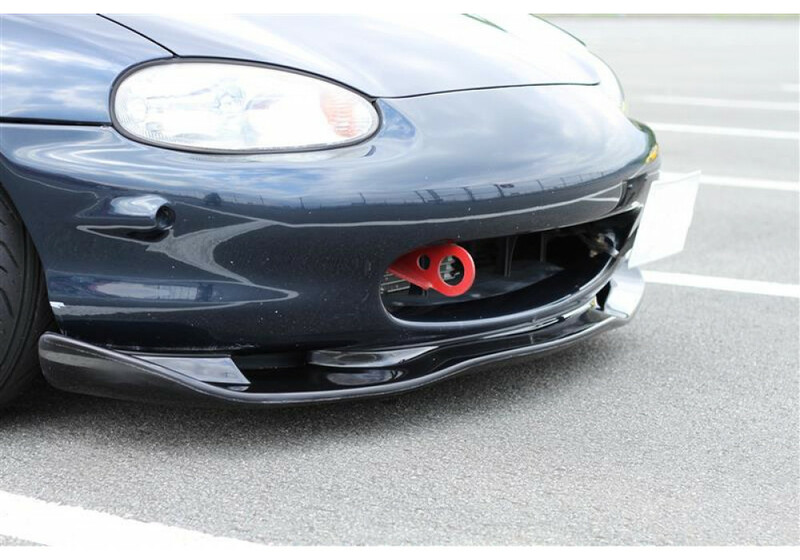 Very aggressive front lip that gives additional downforce to NB1 vehicles. 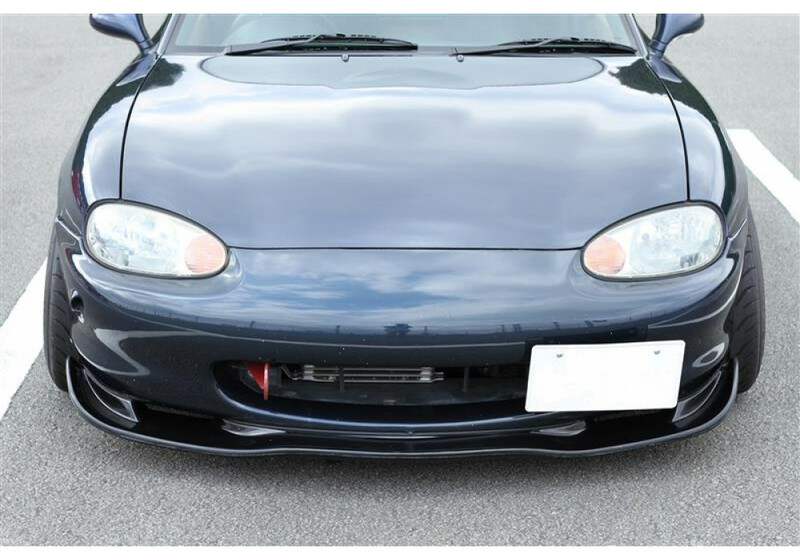 Jet Stream Clubman NB1 Front Lip should be ordered at REV9 Autosport https://rev9autosport.com/jet-stream-clubman-nb1-front-lip.html as they provide the best service and speed we've seen so far!